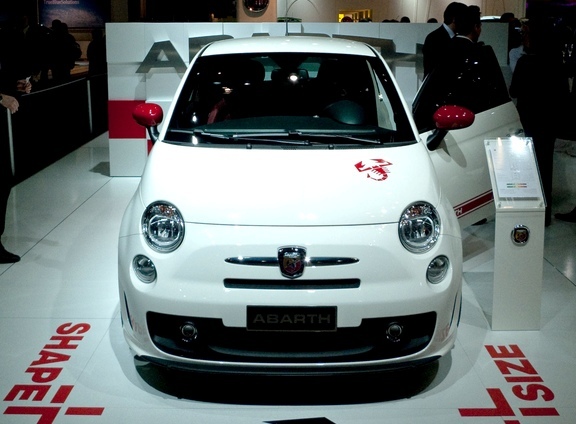 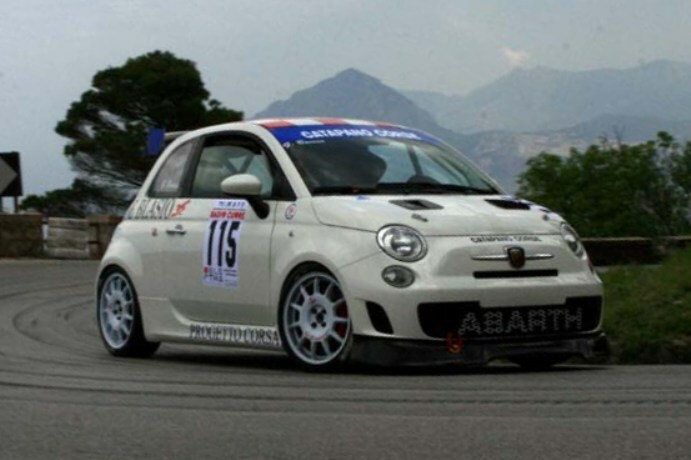 Additional Info: Abarth is in fact a company in it’s own right. 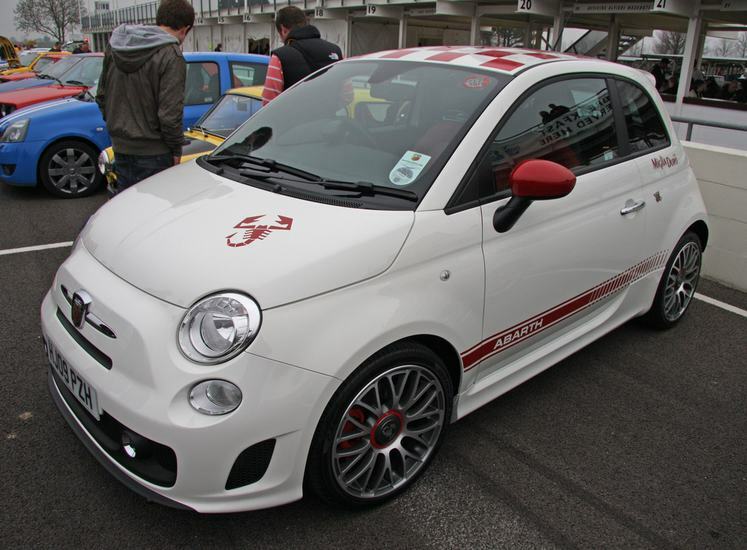 Other Fiat 500 editions include the Opening Edition, the Esseesse (SS) – see below and the “DA 0 A 100” centenary Limited Edition, all with 158bhp and various option and kit upgrades. 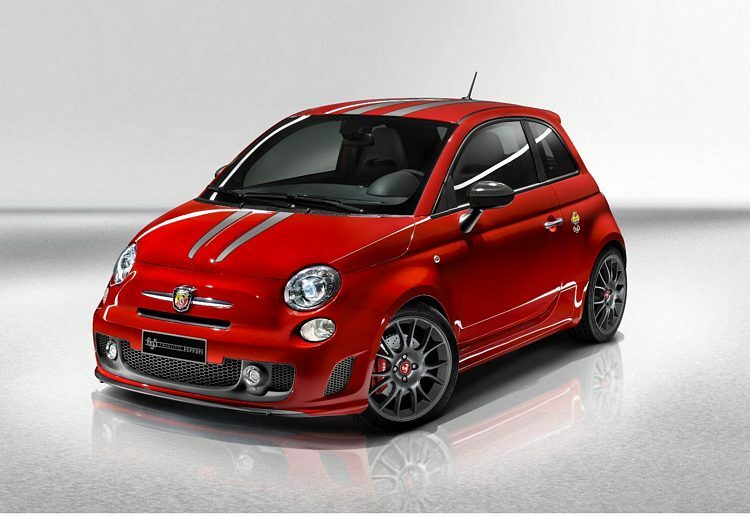 A 695 Tributo Ferrari inspired 500 is also available in limited number, which has 180bhp and will get to 60 in well under 7 seconds. 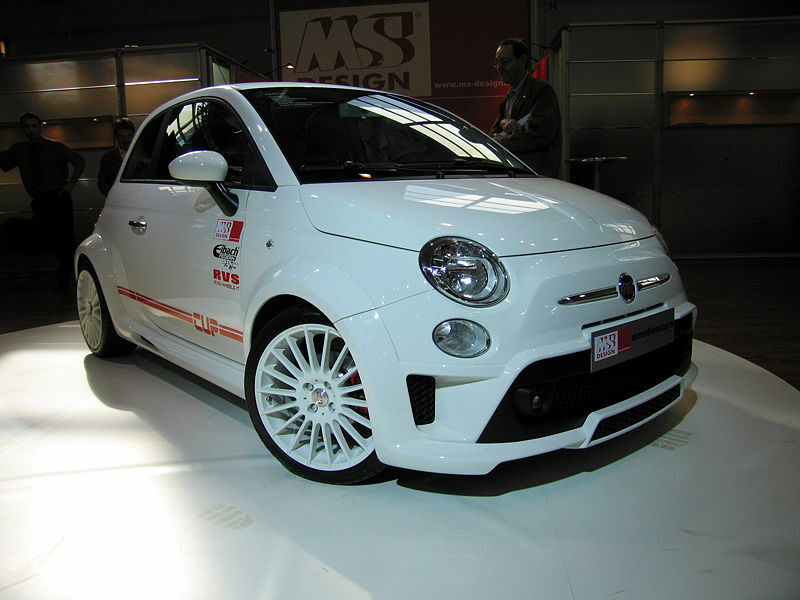 Also there’s an Assetto Corse (Corsa), which is essentially a club race version, which is lighter, has a 6 speed gearbox and a 197bhp engine. 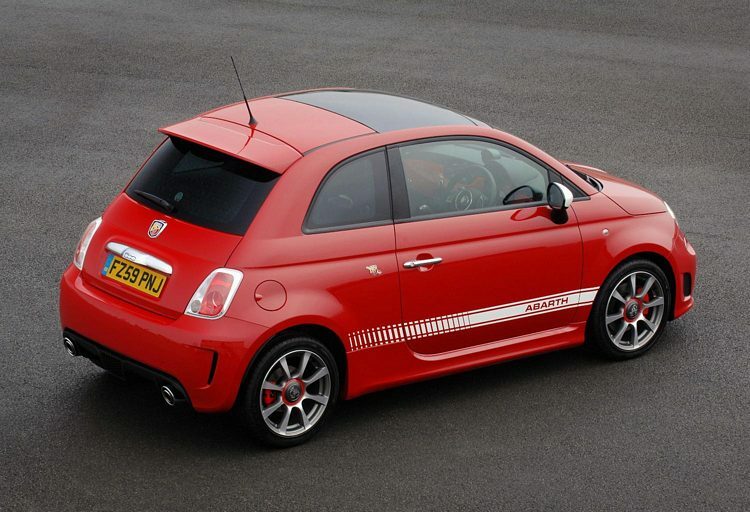 An automatic was added in 2012 with 140bhp and a 0-60 time of 7.8 secs. 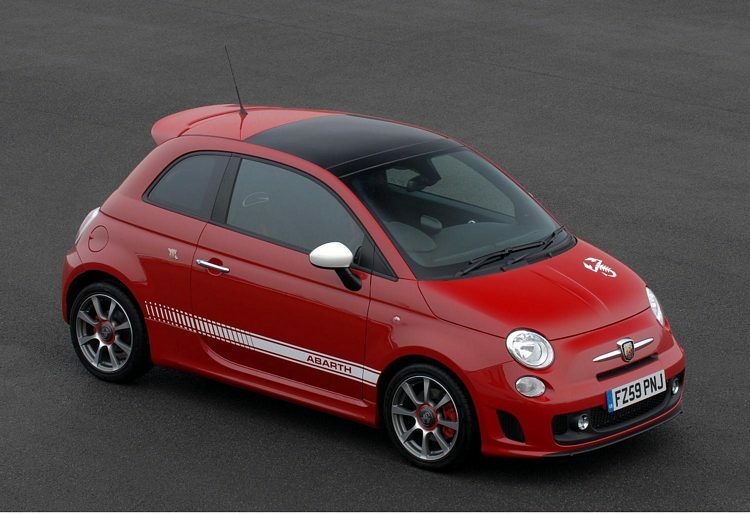 Also in 2012 the Fiat 595 was introduced with 160bhp and 0-60 time of 7.2 secs. 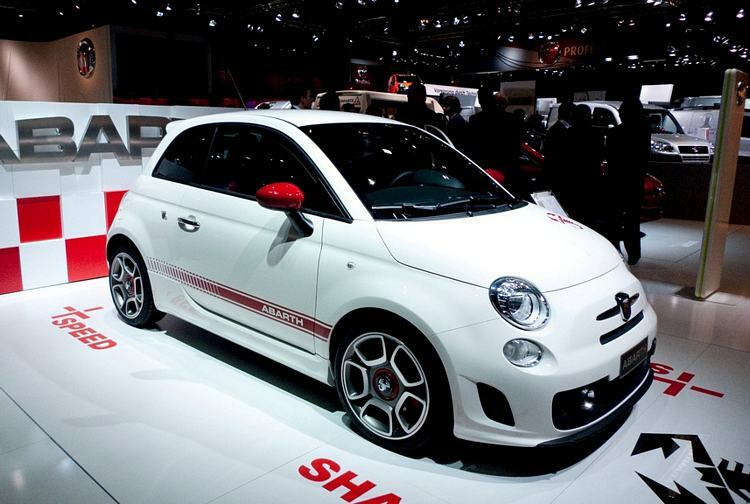 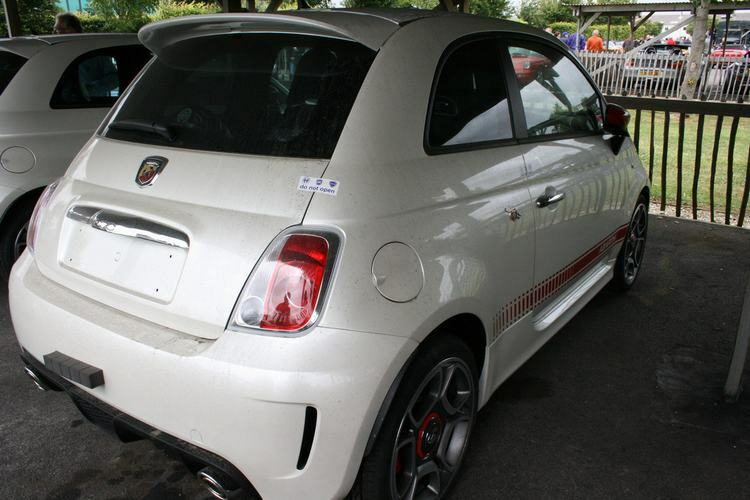 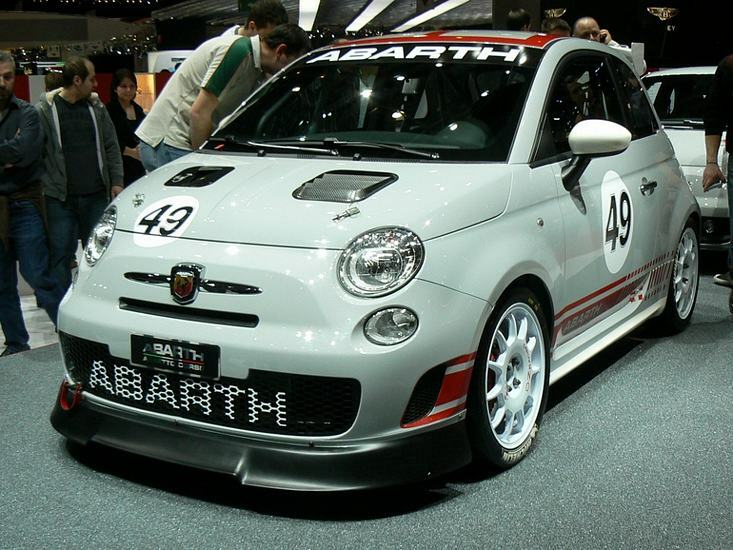 In 2014 a 187bhp Abarth 695 biposto was introduced with 62 mph coming up in 5.9 seconds. 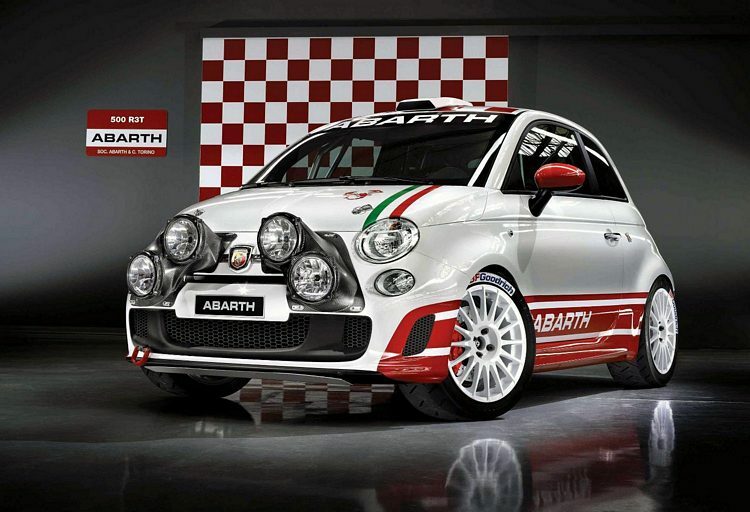 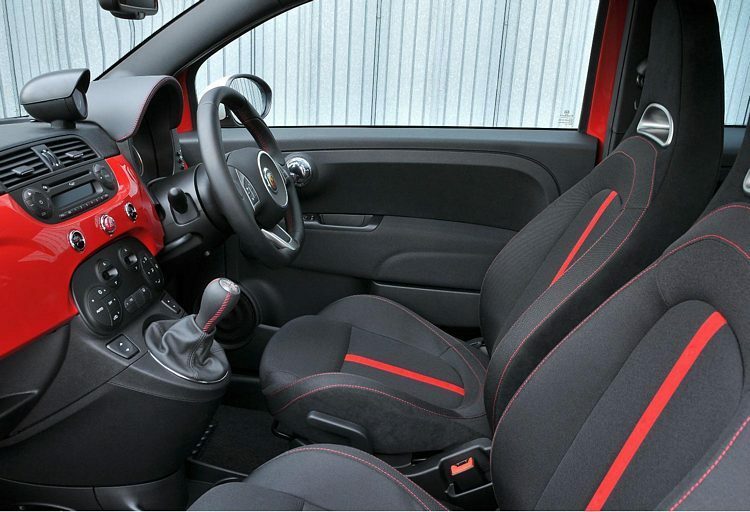 New Abarth 595 range introduced in 2018 read and see more here. 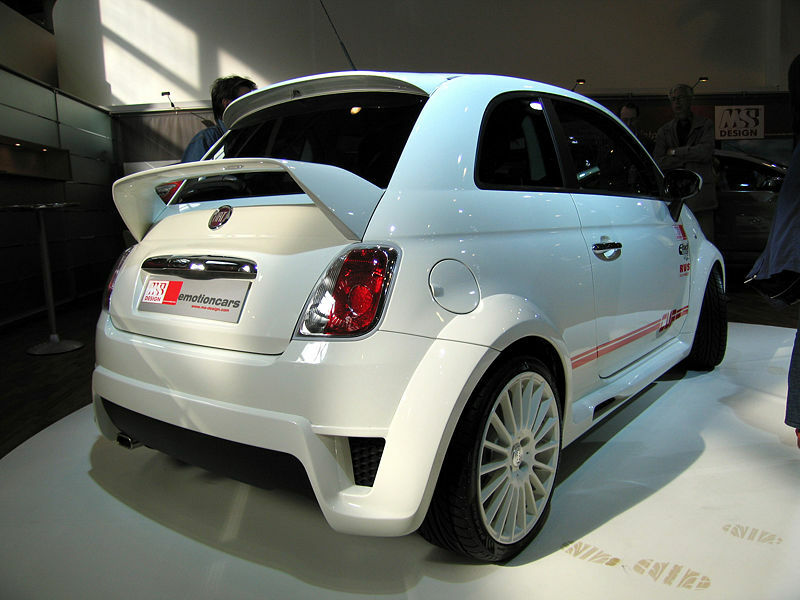 Additional Info: EsseEsse just means ‘SS’, which is short for Super Sport.